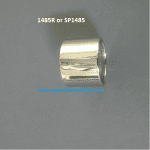 This O Ring Kit contains contains 2 black seal O Rings & 1 White Ring. 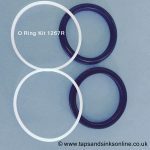 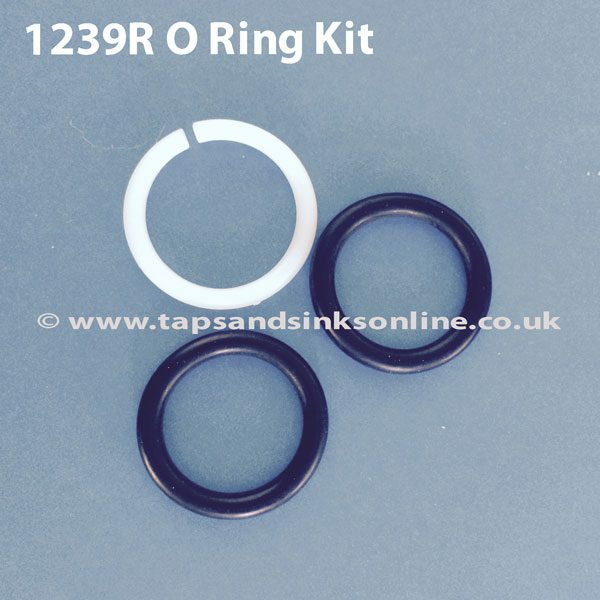 This O-Ring Kit is suitable for the CDA TC25 Kitchen Tap. 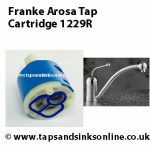 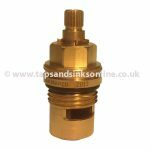 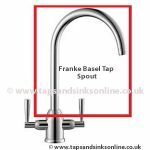 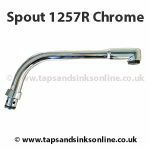 If your tap is leaking from the spout then you may need to change your cartridge.